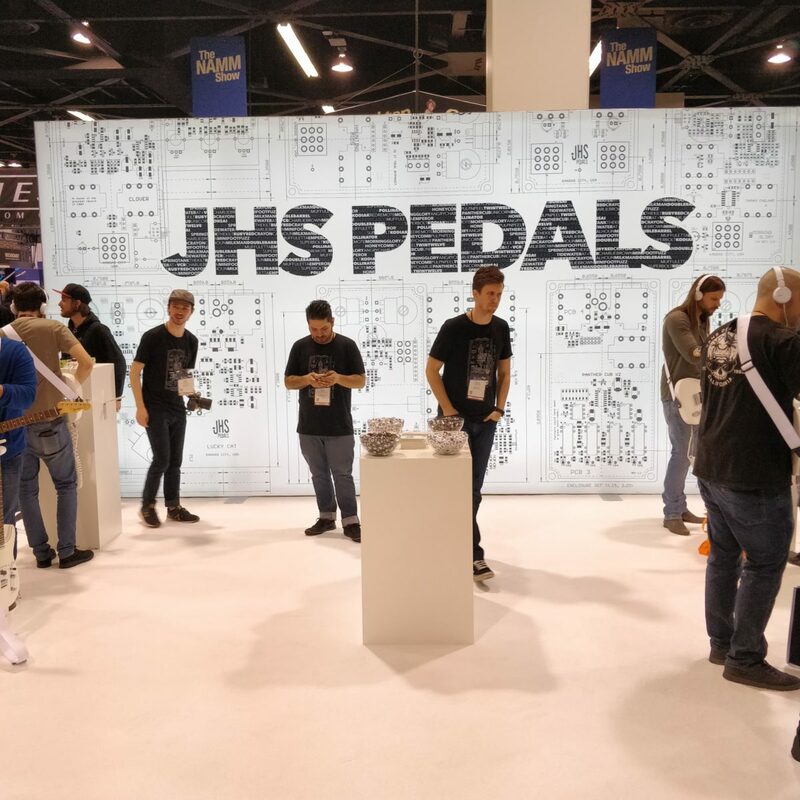 JHS has a full fleet of new pedals and utility gear on display at NAMM. Check it out below! 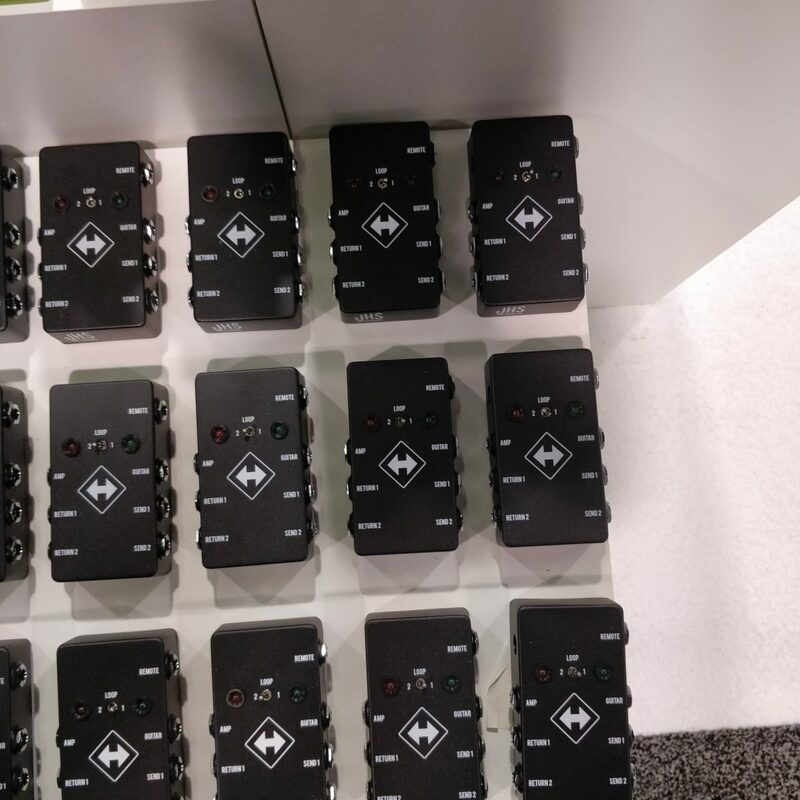 The Whitey Tighty is a compact compressor that squeezes your signal into a tight-fitting, yet breathable frequency. Described by JHS as “our take on the classic effect that no one may ever know is on, but when it’s off you feel like your pants are down,” the pedal squeezes into tight spots on crowded boards. A vintage style FET compressor, the Whitey Tighty gives you a volume control to set at unity or with a slight boost, a Compression knob to dial in the squash just how you like it, and a blend control to mix it in with your uncompressed signal. 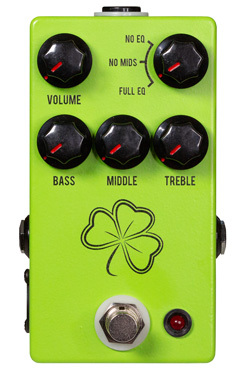 The Clover is based on an interesting release from Boss back in 1984. 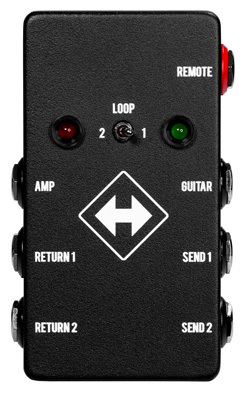 Part of the Pocket Series of pedals that were meant to be clipped to a player’s belts the FA-1 was saved from likely obscurity by The Edge who used it on U2’s “Unforgettable Fire” and on tour. 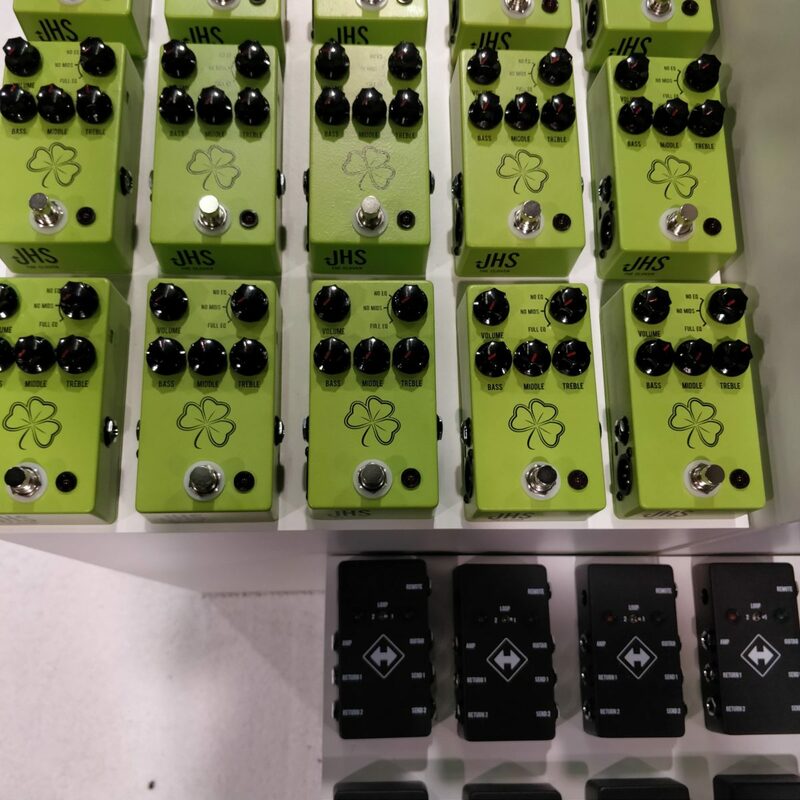 JHS recreates the FA-1 in the Clover, giving it volume and 3-band EQ controls, plus a rotary control to select from full EQ, in which all 3 knobs affect your tone, a no mids mode which removes control of your midrange tone, and a no EQ, which bypasses the EQ section entirely. 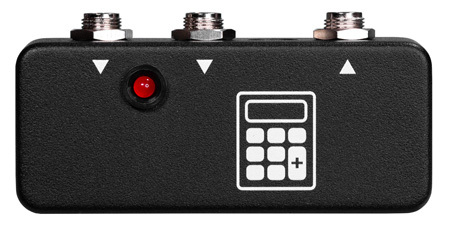 A low cut switch on the side of the pedal helps lighten up your tone. A 1/4″ output and XLR output make the Clover friendly with acoustic guitars and basses, and its versatile controls make it excellent as a tone-shaping tool or a simple FET booster. 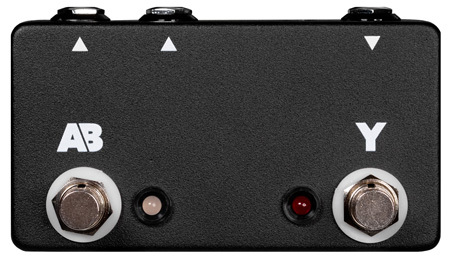 An excellent utility choice for those running stereo rigs, the Active A/B/Y lets you seamlessly (and silently) switch between the two amps in your rig, or run them both simultaneously. It’s also handy for plugging into mixing boards or an interface and amp when recording. Sort of the opposite of the A/B/Y, the new Summing Amp will receive two input signals, then send them out as a blended signal. It’s ideal for running two delays in parallel and still maintaining clarity. 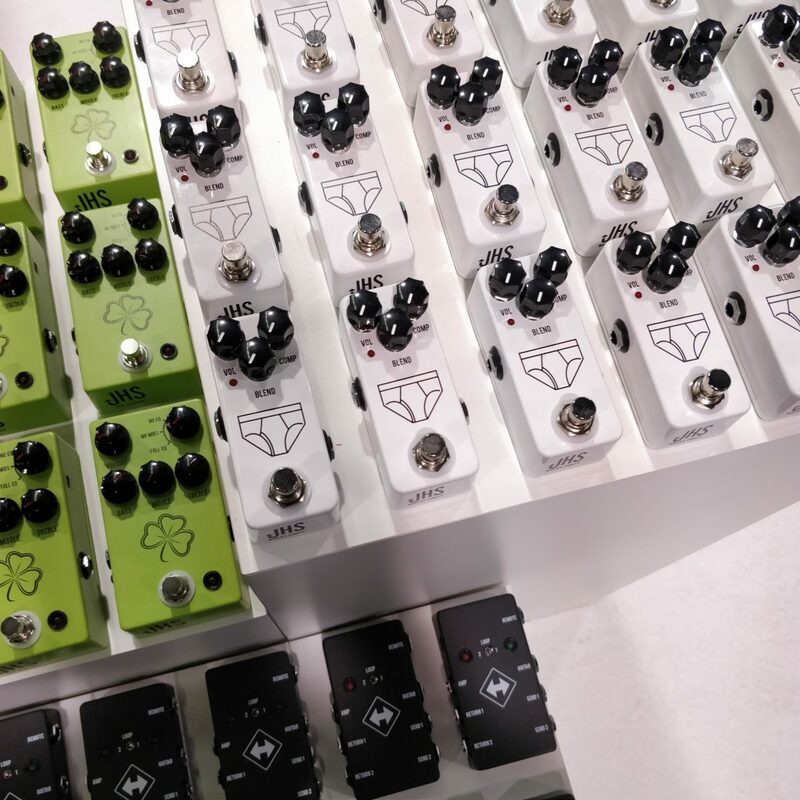 The tonally particular will appreciate how the summing amp lets you stack drives in parallel, letting each pedal’s character shine, or running fuzz in parallel to compression, to avoid squashing your otherwise rich fuzz. Switchback may sound like a forgotten early 2000s nu-metal act, but this utility box from JHS is far more versatile. 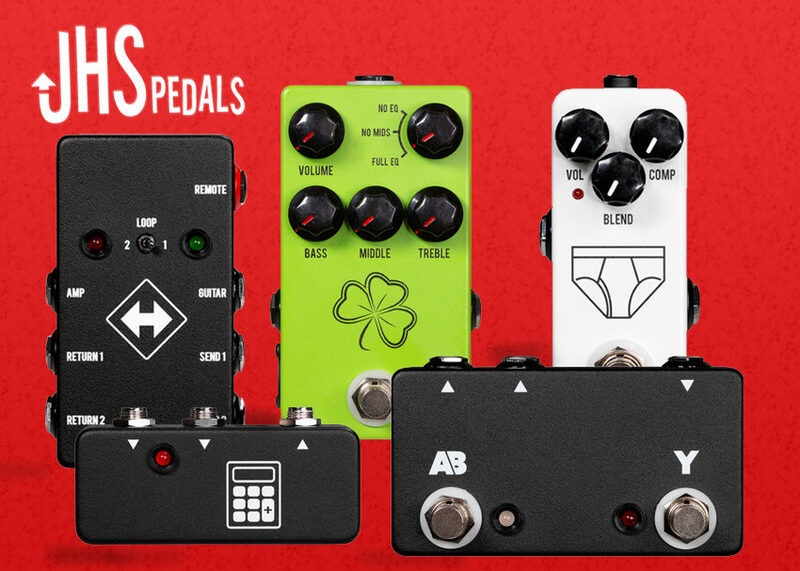 Use it as an A/B true bypass looper to shoot out and test pedals, a simple true bypass looper, an A/B amp box, an amp input switcher, or as an A/B switch for your amp’s effects loop. The possibilities are endless!